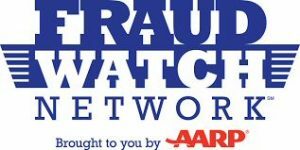 May 25th, 2016 Meeting – Freehold Township Senior Center – Senator Jennifer Beck will present AARP Fraud Watch Program. 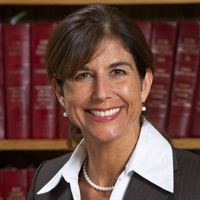 « May 23rd, 2016 Meeting – Freehold Township Republican Club Meeting – Senator Jennifer Beck will be the guest speaker. Wednesday. May 25th, 2016 meeting Senator Jennifer Beck and AARP NJ will present “Caught in the Scammer’s Net. Freehold Township, NJ – Senator Jennifer Beck and AARP NJ present “Caught in the Scammer’s Net: The Psychology Behind ID Theft and Scams” at Seabrook, an active continuing care retirement community in Freehold, NJ, on Wednesday, May 25 at 2:30 p.m. in Senior Center on Jackson Mills Road. The event is free and open to the public. Guests will receive bags with information and resources during the event. Following the program, dessert and coffee will be served. When: Wednesday, May 25th 2:30 p.m.